It's so funny to me how some of our clients come to us. My youngest brother is a Mount St. Joe grad and he went to Prom with this super sweet girl named Shannon. It's been over 2 years since that happened, and then one day, we meet her older sister, Megan!! 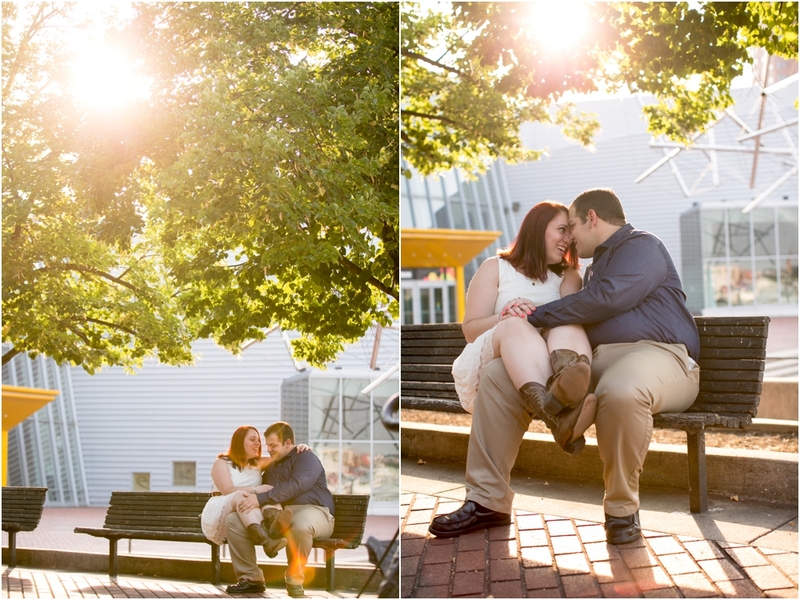 We clicked right away with Charles and Megan and were so excited to bring them on as 2016 wedding clients! 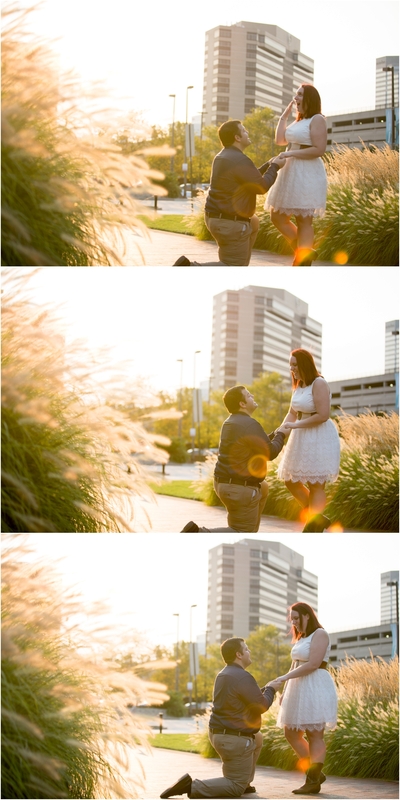 Here's a little history on this cute couple and their proposal story. 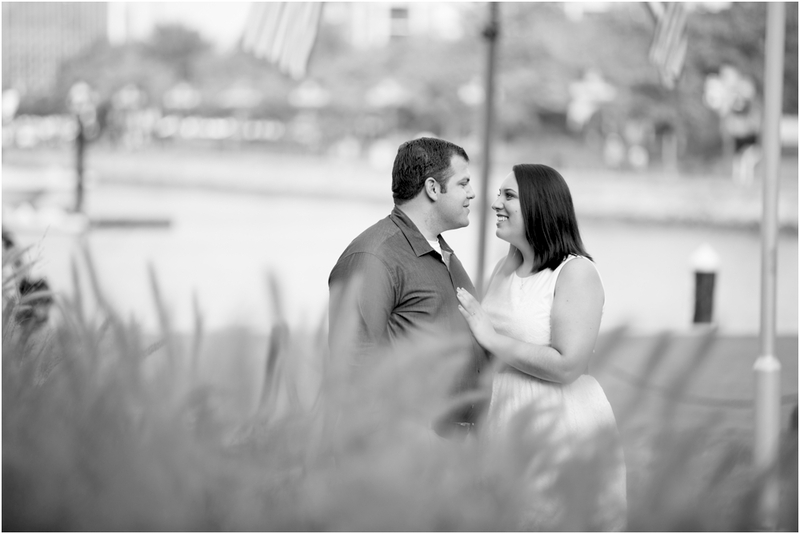 Megan and Charles met in 2012 through the Disney College Program while working together at DinoLand. They became best friends during the College Program. 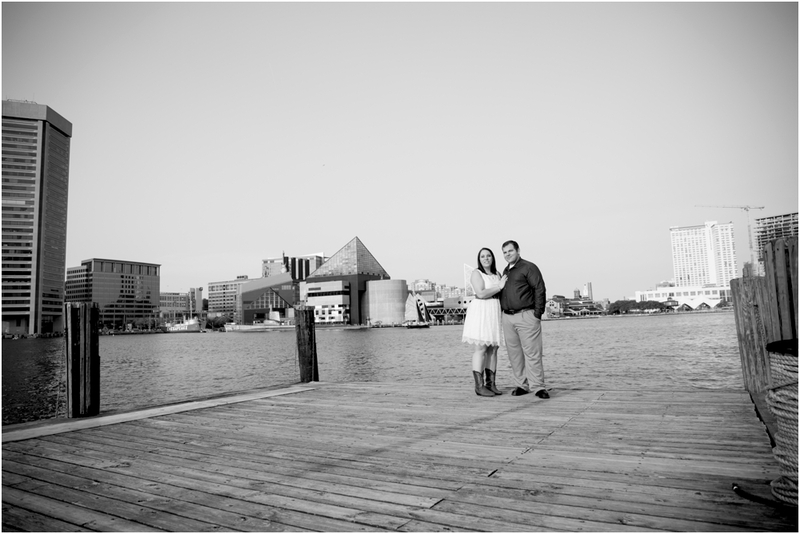 After the College Program, Megan moved back to her home town of Baltimore, MD and Charles moved back to his home town of Ponchatoula, LA. In June 2013, they found themselves back in Florida where they reconnected. 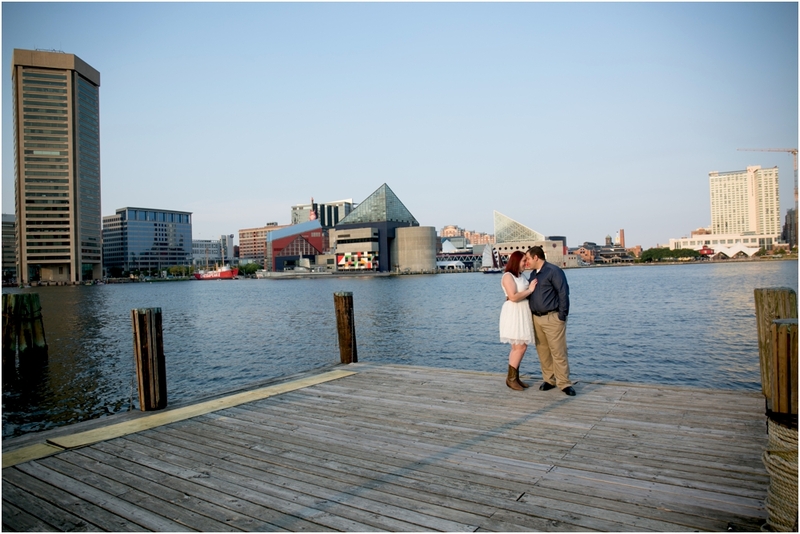 The two dated for just over a year before Charles proposed on August 7, 2014, one day before they were supposed to move to Baltimore, Maryland. Charles took Megan to their favorite spot to watch the Disney parades where it was just the two of them, and on one knee he proposed to Megan, asking her to spend the rest of her life with him. This is right out of a novel! Two people working for Disney, get engaged at Disney, and they are somehow going to incorporate Disney into their wedding too! So sweet. 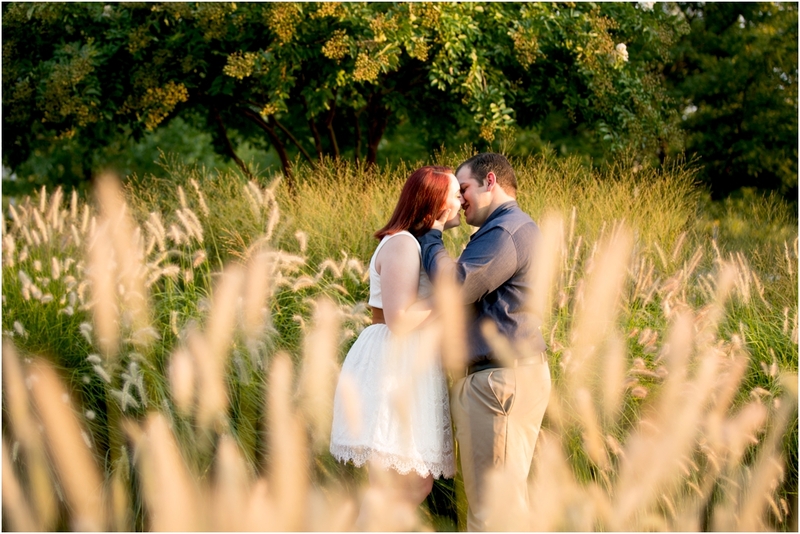 Oh, and during our engagement session, Megan and Charles reinacted their proposal... because Megan wished she had pictures from the proposal, but never got the pictures she wanted. So now she has them! Congrats Megan and Charles!